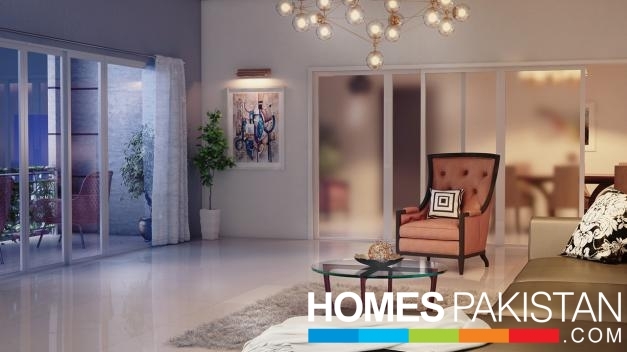 Fazal Builders & Developers has a vision to raise the bar in the luxury housing segment in Islamabad. For over two decades, Fazal Builders & Developers has been engaged in developing real estate and infrastructure projects in the country. The group takes pride in developing various premium residential and commercial projects. Fazal Builders and Developers are contributing their immense knowledge and expertise in development of The Magnus, they have blended the luxury and comfort in the design of the project in association with Landmark Consultants, the architects of The Magnus, and will also contribute immensely by lending their tremendous expertise in the quality control and execution of The Magnus. We have developed residential, office, retail, industrial, hospitality and recreational facilities and continue to grow. We are hands-on, cost-conscious and results-driven. Landmark Consultants, Headed by Mr Khalid Abdul Rehman, a renowned architect, established in 1980, is an organization of repute in the realty industry. Their ability to chase projects and work with maximum efficiency has seen them move from one success to another at a fast pace. They believe that a building is only as good as what it can do to benefit the people who step into it. They strive to build a structure that responds to its surrounding location. They pursue the value of working with the environment, rather than against it. Having successfully designed multiple projects across the country, their portfolio is amongst the best in the country. Their stringent design process and a team of more than 50 full-time designers and architects enables them to reduce lead time at all levels of project management. And with The Magnus, they have accomplished something, which is not only remarkable but speaks volumes about their potential. 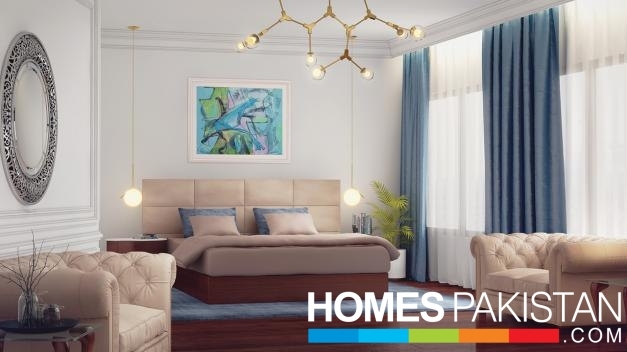 A unique blend of affordability and lifestyle,The Magnus, offers a desirable combination of a prime location and state of the art amenities and facilities.The Magnus offers well planned and spacious luxury apartments, villas and penthouses. Uber-lifestyle and ultra-luxury converge at The Magnus, enabling the residents to live a life of style and comfort. 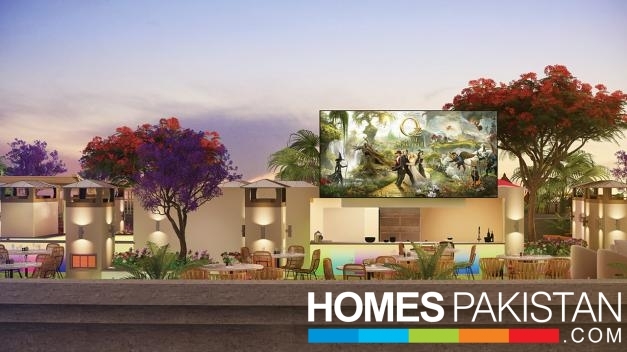 Apart from an overall sense of freedom and independence, vertical living here is embellished with untenable surprises.Larger-than-life ambiance, resort-style amenities and salubrious environment for socializing and entertainment. The Magnus is your gateway to a beatific life close to everything your heart desires. 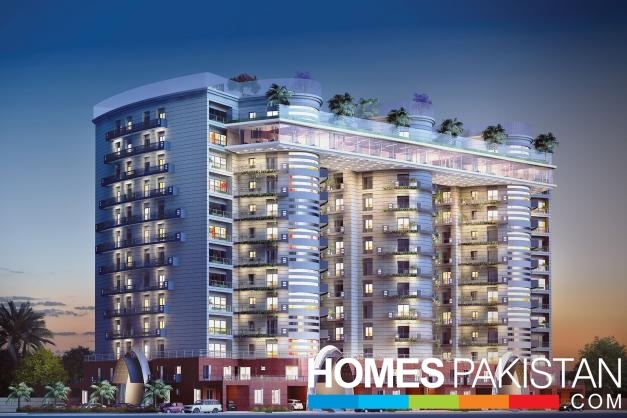 Ultra Luxury Apartments located in Top City1, Islamabad, with a robust infrastructure already in place, and just few minutes away from new Islamabad Airport. 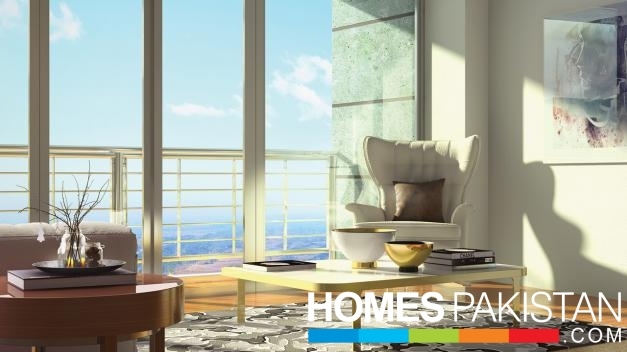 Discover a place where the best in class contemporary living blends harmoniously with serenading natural surroundings. Adjacent to Islamabad Lahore motorway, Kashmir highway and new Islamabad International Airport you are never far from anywhere. WHY INVEST IN THE MAGNUS? The Magnus is ideally located at the GATEWAY OF ISLAMABAD, near New Islamabad International Airport with Kashmir highway (6 -lane dual road) on one side and Motorway on the other side. Easy connectivity through signal-free roads to the heart of Islamabad and rest of Pakistan. Dedicated Metro Station for TOPCITY1 will provide fastest and cheap transportation throughout the twin cities. The Magnus offers contemporary architecture complemented with state-of-the-art amenities essential for a world class living experience. CPEC is proving to be a profitable investment opportunity throughout Pakistan including Islamabad. 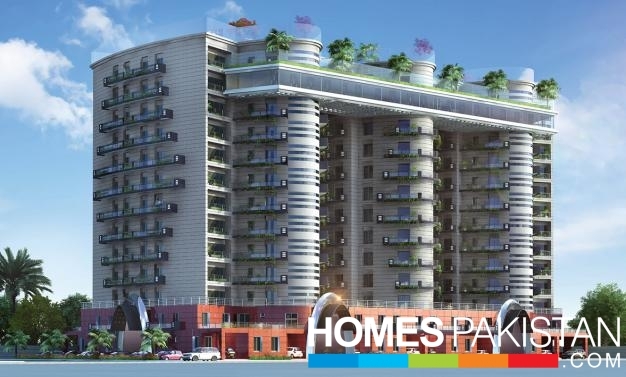 The Magnus is strategically located near CPEC which makes it an ideal investment opportunity. The popularity of the city and its rapid paced development which includes New Islamabad Airport has sparked significant economic activity in this particular area of Islamabad. Pakistan is witnessing a boom in the property sector, resulting in a increase in property prices in Islamabad within past 5-years and property prices have escalated up to 118% which will continue to increase in the foreseeable future as compared to other cities in Pakistan. This is what makes The Magnus a promising investment and an ideal residential lifestyle. All floor plans include spacious balconies, innovative space planning according to your lifestyle requirements from contemporary one-bedroom executive apartments to three-bedroom super luxury apartments and double decker villas to luxurious penthouses.Each of these units is a sanctuary of space and calm that will also plug you right in to the bustling comings and goings of the capital. Seamlessly stitched into its surroundings, it's the perfect base form which to experience everything one of the beautiful cities on earth has to offer. Designer Double Decker Villas, uniquely designed two storey apartments to mesmerize. inspire and intrigue these villas are the ultimate way to make a statement. 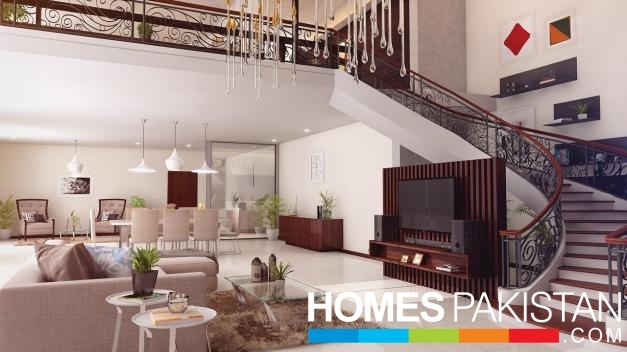 Located on ground floor, double decker villas offer wide open space, beautiful terrace and your own car parking space. First time introduced in Pakistan, your modern residence where you can indulge in a glamorous lifestyle with access to world-class amenities. Living in the penthouse of The Magnus, you will agree, has its share of perks. 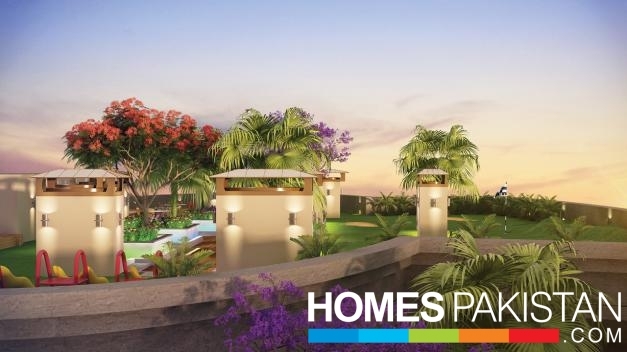 You have the privacy of your own villa, the lifestyle of a plush resort, the security of a building, and the advantage of having lush green garden to yourself. Imagine yourself working out in the fitness center gazing down the glittering city-skyline from 11 levels above. 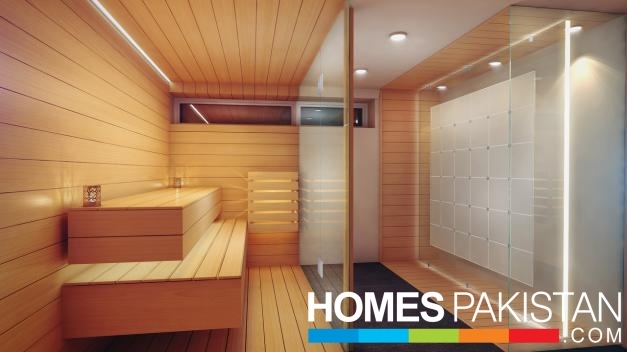 after an energizing fitness workout, enjoy a soothing sauna session. While as adults we all need to socialize and connect, so do kids. The Magnus has wonderfully equipped fun play areas for your kids, so they can enjoy and spend healthy time with other kids. 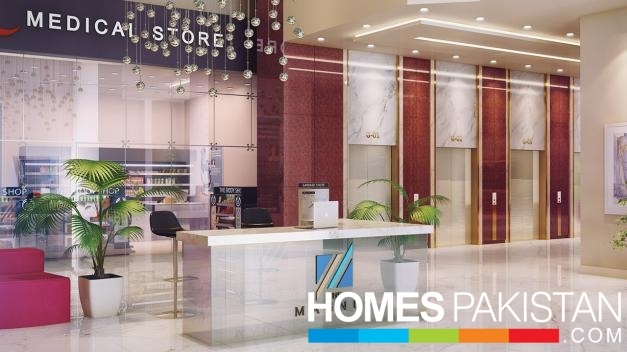 For the first time in Pakistan, ground floor has been dedicated to necessary amenities comprising of chic cafe, ice cream parlour to essential amenities like medical store, grocery store and laundry.